After spending 20 years in corporate HR and witnessing so many colleagues suffer from stress-related health conditions, I knew that there must be a better way. 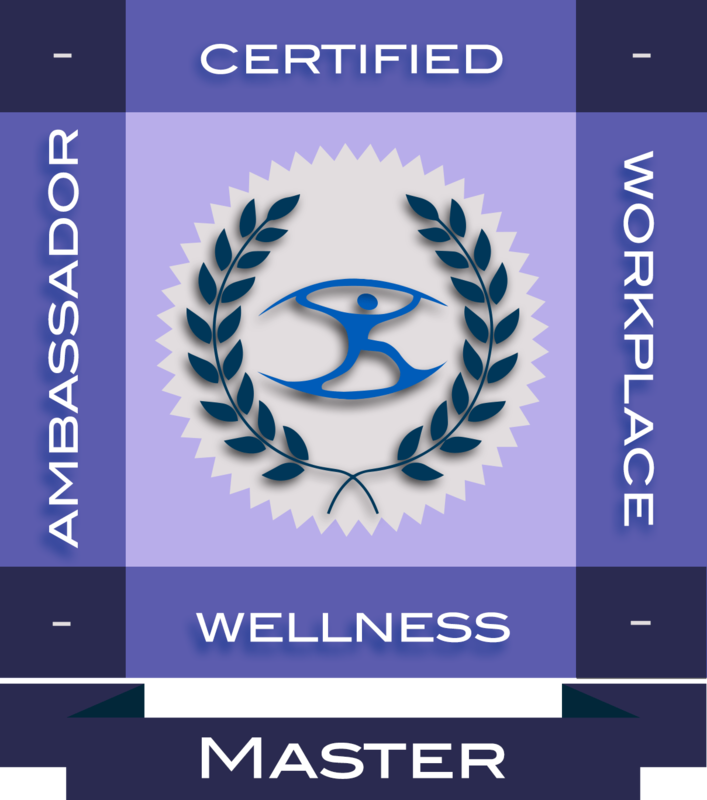 I wanted to help other time-starved, energy-drained, multi-tasking, hard-working professionals feel good again so I became a Certified Health Coach and Certified Workplace Wellness Ambassador. 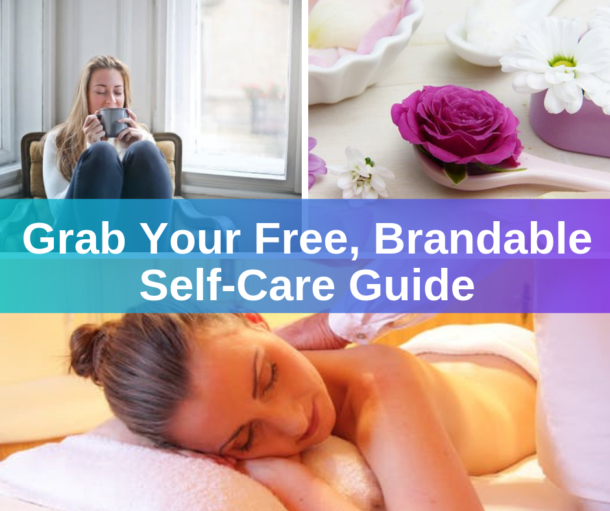 Although I had the knowledge and skills to help people make positive healthy changes in their lives, I quickly realized I had a lot to learn about how to find clients and build a profitable online business. The infinite amount of disparate tactics and strategies left me confused and unclear about what I really needed to do to succeed. Through my experience and trials, support from experienced coaches, and my own self-development journey I learned how to lean into my strengths, cut out all the noise, and focus on what matters most. I’m passionate about helping Health Coaches and Wellness Service Providers build successful and profitable businesses. 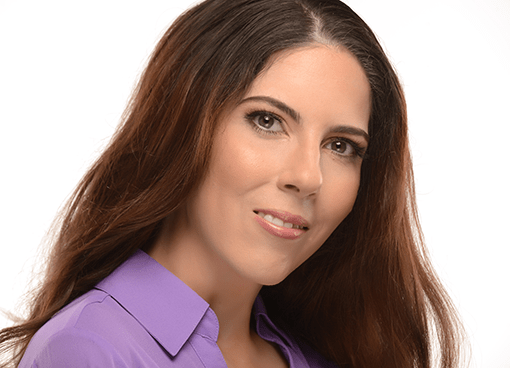 Learn more about my one-on-one consulting services and how you can launch your premium program with my comprehensive, done-for-you, end-to-end solutions. Establish your authority as an in-demand wellness expert while you create the business of your dreams. The Wellness Industry is booming! Learn How You Can Become a Certified Workplace Wellness Ambassador.